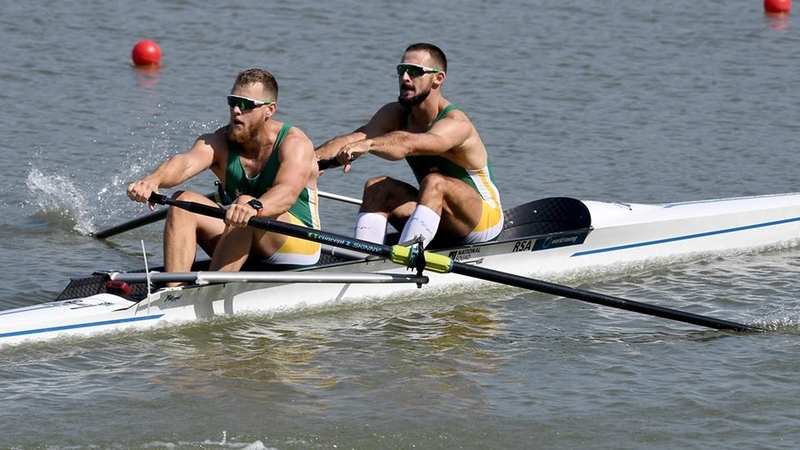 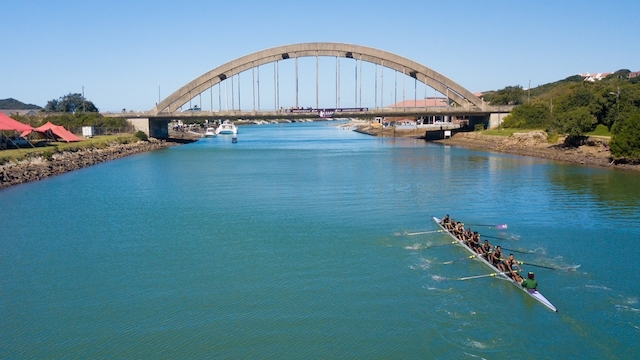 Its an exciting week for South African rowing with the RMB National Squad racing in Bulgaria at the World Rowing Champs from the 9th to 16th September 2018 and the RMB Universities Boat Race taking place in Port Alfred from the 13th to 15th September. 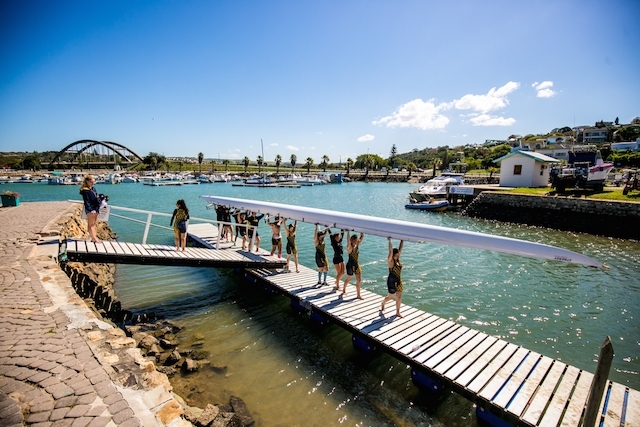 Port Alfred has been home to the Universities Boat Race for over 30 years, attracting the top rowers from around the country to battle it out on the Kowie River. 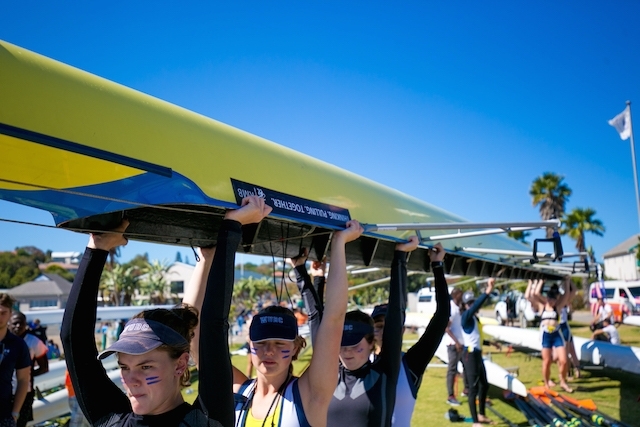 Day 1 was filled with excitement take a look at some of the amazing pictures Bruce Viaene. 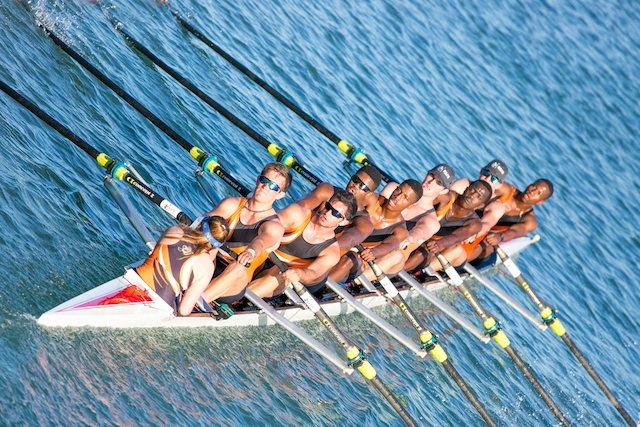 Thanks to RMB all Bruce’s pictures will be available for free download on his website.